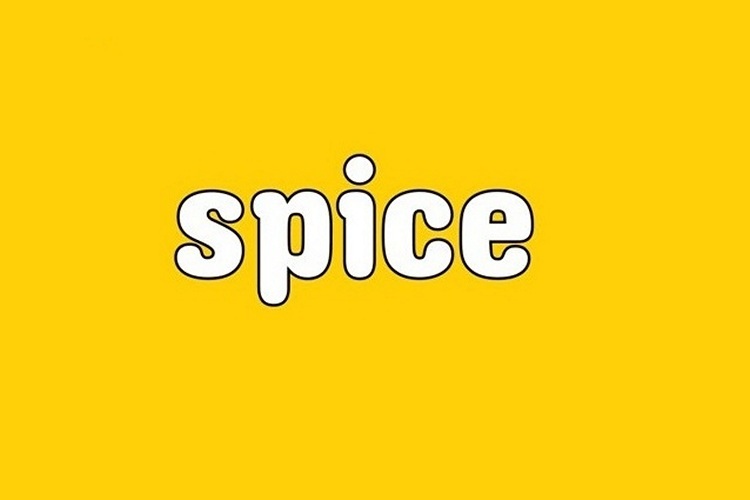 Spice Mobility subsidiary Digitel has announced that it has agreed to buy a significant stake in Luharia Technologies Pvt. Ltd, which runs peer-to-peer lending platform ‘anytimeloan.in’. According to a report by the PTI, the BK Modi company is apparently planning to invest up to Rs. 25 crore ($3.9 million) in an all-cash deal that’s likely to go through by the end of this month. “As part of the digital strategy, fintech will be one of our core areas of growth. Given the lack of access of formal credit to a significant part of the population, we believe that new age digital platforms can help bridge this gap, bringing a larger population base into the formal financial economy”. AnyTimeLoan may be a new kid on the block, but claims to have already disbursed loans worth Rs 47 crore to people around the country. The company has managed to keep default rates extremely low by using technology to evaluate would-be borrowers. It offers personal and business loans using data from digital social profiles, facial recognition and psychometric testing, which is why the company is now seeing its valuation rising exponentially even with a relatively small client base. Spice Mobility has been restructuring its business of late in an attempt to transform itself into a digital services company. With a view towards doing just that, it sold off its handset retail business last month to Delhi-based Emma Innovation & Technology Pvt. Ltd.
Interestingly, Digitel’s investment follows Bharti Airtel’s in a similar startup. Bharti subsidiary Bharti Airtel Services acquired a “strategic equity stake” in financial technology company Seynse Technologies in 2017 for an undisclosed amount. Seynse’s Loan Singh product is similar to Anytimeloan, a borrowing and lending platform with a proprietary credit engine and machine learning capacity to identify the right customers.